Shop RIO with Ole Florida. RIO spends thousands of hours on the water researching, designing and refining products. 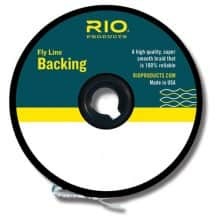 Browse our selection of RIO accessories, fly lines, leaders & tippet.